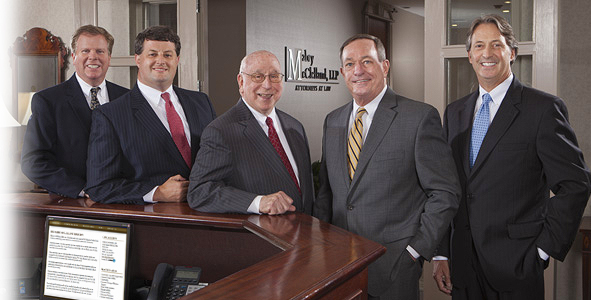 Jeffrey Abrams joined Mabry & McClelland, LLP in 2019. 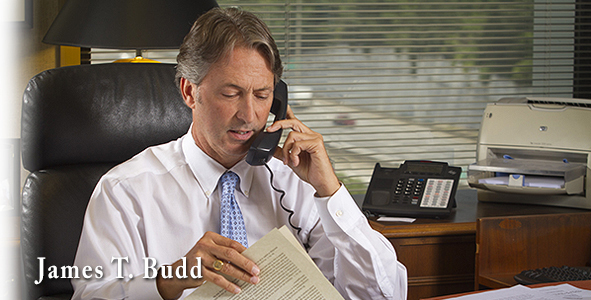 He focuses his practice in the areas of insurance defense, motor vehicle accidents, wrongful death, premises liability, professional negligence, and commercial litigation. 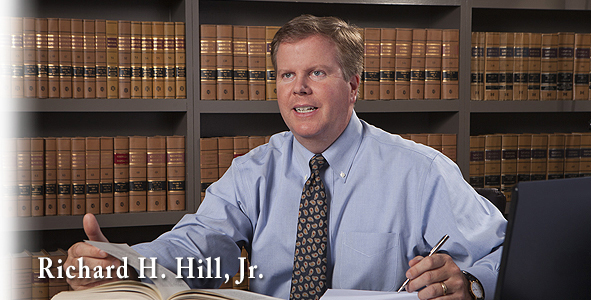 Jeffrey has several years of civil litigation experience at the state and federal level. 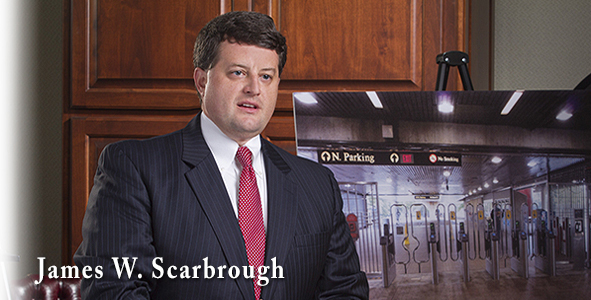 He has represented numerous corporations and insurance companies in class action suits and multidistrict proceedings. Jeffrey has successfully tried jury cases in state court and has obtained favorable rulings from the court on numerous dispositive motions. Jeffrey grew up in Charleston, South Carolina and graduated from Duke University in 2007 with a B.A. in Political Science. 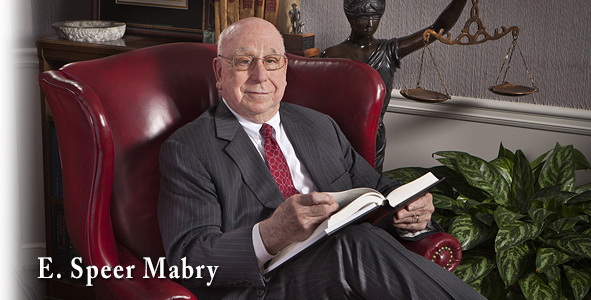 He then attended Emory University School of Law, where he received his Juris Doctor in 2010. While at Emory, Jeffrey participated in law review and graduated with honors. 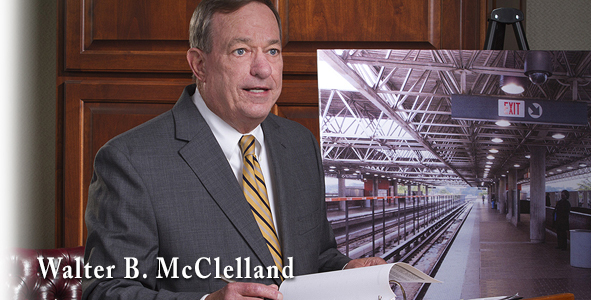 Upon graduation, he served as a staff attorney for the U.S. Court of Appeals for the 11th Circuit. In addition to his work at our firm, Jeffrey enjoys sports, movies, and spending time with his wife and three children.